I have let my eye rest on them. Was I waiting for something? I was at the beach last Saturday morning – lovely walk. As always, I noticed some particularly special pebbles as I walked at the sea edge. …I think that’s true for people too – maybe from a distance anyone can look ordinary, nothing special – but when we get a bit closer, take the trouble to get to know them, see them in their best moments as well as their worst, that we start to understand what’s special about them. 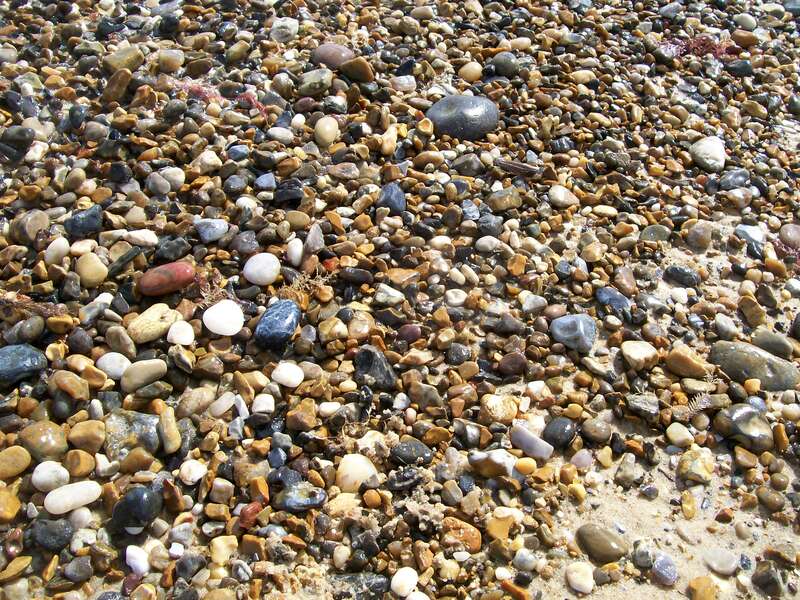 We stop seeing ‘just pebbles’ or ‘just people’, and recognise the worth of each, and let them touch our lives with their uniqueness.